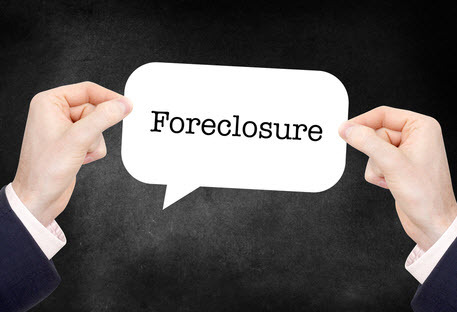 The U.S. Court of Appeals for the Tenth Circuit recently made an important ruling under the federal Truth in Lending Act with respect to borrowers attempting to void foreclosure sales based upon prior demands to cancel loans under the federal law. Specifically, the court held that claim preclusion can bar such claims if borrowers fail to raise such issues prior to taking action in court. The Truth in Lending Act (TILA) grants borrowers rights to rescind certain consumer credit transactions involving security interests in the borrower’s primary residence by creating two rescission periods: conditional and unconditional. While borrowers have an unconditional right to rescind until midnight of the third business day following the consummation of the transaction, they also retain the (conditional) right to rescind until the creditor delivers the material disclosures, information, and rescission forms required under the Act. In order for a borrower to exercise their right to rescind, they must notify the creditor of their intention to do so. The Supreme Court has held that rescission is effected when the borrower notifies the creditor within three years after the transaction is consummated. When they do so, the borrower is no longer liable for any finance or other charge, or any security interest. The creditor must then return any money or property within 20 calendar days after receipt of the notice of rescission. Where things can get complicated is when a borrower rescinds after the unconditional three-day rescission period, when the creditor has already disbursed funds and perfected its lien. This is typically when the courts are called upon to resolve rescission claims. In this case, the borrowers believed that their lender had failed to make the TILA-required disclosures, and delivered a notice of intent to rescind the loan several years after refinancing the loan on their home. The lender responded that it afforded their notice no significance, as this was outside the acceptable window of rescission under TILA. Their property was sold in a foreclosure sale several years later. When the borrowers sought to rescind the foreclosure in light of their notice of intent to rescind the loan transaction, the district court denied their motion, concluding, under claim preclusion, that the borrowers could have raised their contention that the deed of trust was void due to the previous notice of rescission earlier but failed to. 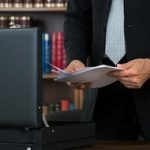 The U.S. Court of Appeals for the Tenth Circuit recently affirmed the district court’s decision. The experienced real estate and foreclosure attorneys of Cloud Willis & Ellis can assist lenders with taking proactive steps to protect their legal and economic rights in secured financing situations involving property. This includes renegotiations of loan and mortgage modifications, short sales, deeds in lieu of foreclosure, deficiency judgments, and more. Our attorneys can save you time and money during any of these challenging processes. 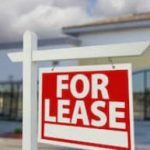 We are available throughout the state of Alabama to assist you with the foreclosure process for both commercial and residential properties. Contact us today to find out more.